"Once again, George Soros reaped a huge profit—this time to the tune of $73 MILLION–by betting against MGM just weeks before the Las Vegas Massacre. and did he exploit it for profit? This pattern of profit-reaping bears similarity to what had happened right before the September 11, 2001 attacks. Individuals who had foreknowledge of the attacks were able to position themselves financially to make a fortune. Serving as “puppetmaster” to the nefarious agencies he is attached, George Soros along with MGM CEO James Murren, who unloaded 80% of his shares, enriched themselves just weeks prior to MGM’s decline, triggered by the massacre. In a recent Foreign Intelligence Service report circulating in the Kremlin, a segment regarding the “Pyramid Sacrifice” (what they call the Las Vegas Massacre) details George Soros’ massive stock manipulation deal in anticipation of the shooting. What gave Soros any indication in August 2017–8 weeks before the attack–that MGM stocks would fall? What compelled Soros Investments to buy PUTS on 1,350,000 shares of MGM stock?" I don't know how I missed this one! I was aware of James Murren's actions and how it was very suspicious, but stumbled across this one today. I'm going to check Las Vegas thread, as I don't think this was noted on it. Then this from CNN's Wolf Blitzer. and still he walks free!! "A new video from the American Association of Evangelicalsreveals how George Soros, through his many funding ventures, has been busily infiltrating the Christian base in America to divide, and ultimately conquer, the religious minded within the Republican Party. Anyone can toss down a Christian card, even an atheist. But a clue to identify an anti-American enemy is the wolves always want Big Government, bigger government, a more powerful centralized system with weakened rights for the individual — and if it’s secret Soros dollars and Bible-thumping that gets them there, so be it." "This information all but confirms that the caravans from Central America to the United States are also being funded by George Soros." "Voice of Europe (h/t Maurice) How Muslim illegal aliens cope financially during their long journeys to and through Europe has been revealed by the Slovenian site Nova 24. 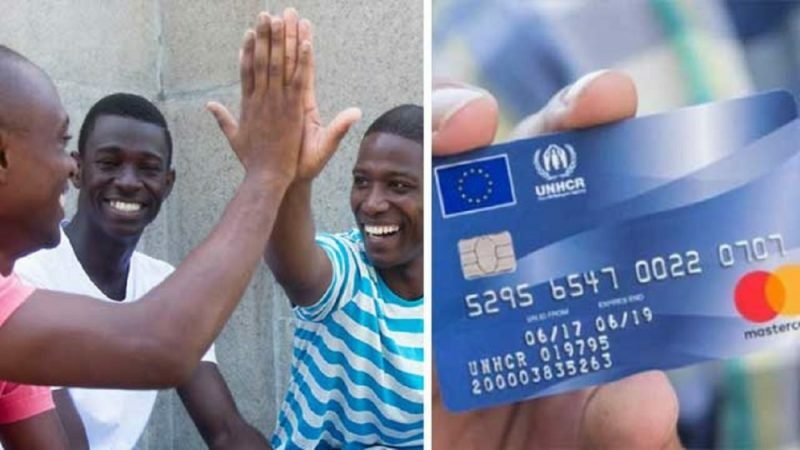 According to the site, UNHCR and the EU, in cooperation with MasterCard and Soros, generously hand out prepaid debit cards to the illegal invaders. According to Nova24, the information comes from a source within the Croatian police, which states that the migrants are well-equipped with newly purchased, high-quality boots, hiking clothes, smartphones and even weapons." The Logo on the man in the white shirt says ‘Doctors Without Borders,’ another George Soros-funded operation. During the stopover in the Eastern European countries, they withdraw cash from ATMs to stock up on supplies. MasterCard announced in 2016 that they issued prepaid debit cards to “give refugees mobility, flexibility and dignity”. 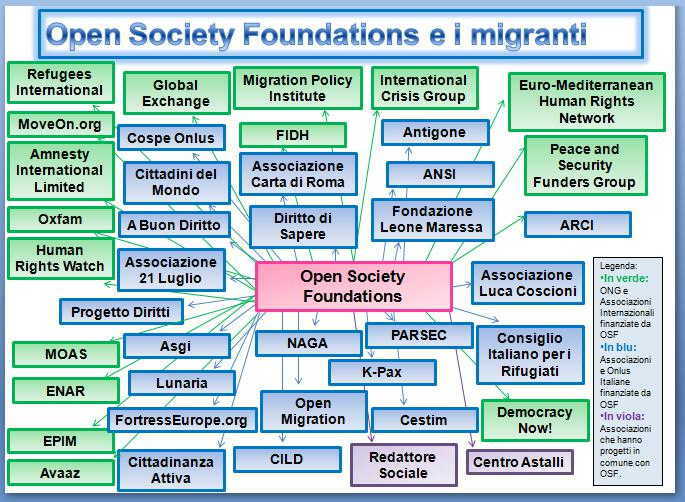 George Soros’ ‘Open Society Foundation’ is the major funder of the Muslim migrant invasion of Europe." The following is from 2016, for those with time to figure it all out.